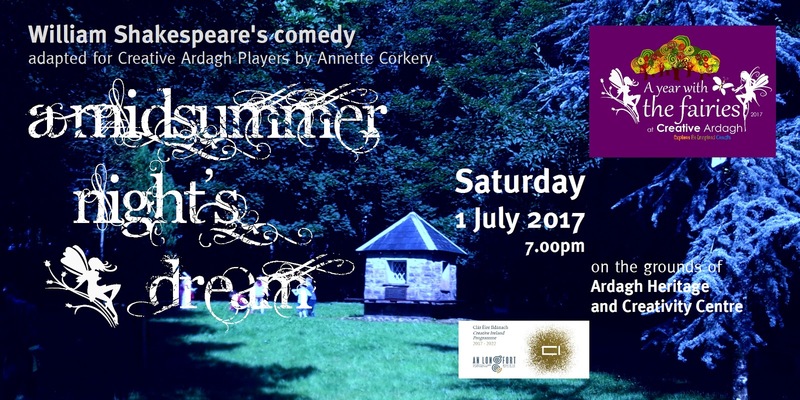 Tickets for our unique retelling of Shakespeare's A Midsummer Night's Dream in the idyllic outdoor setting of Ardagh are now on sale through Eventbrite. The local legend of Midir and Etain inspired a bard from Brittany (in the 12th Century) to pen ‘Lai d’Orphrey’ which then inspired Shakespeare to pen this beautiful comedy. After years of dreaming and months of planning we are now at the final stages of rehearsals and are very excited about the upcoming performance. 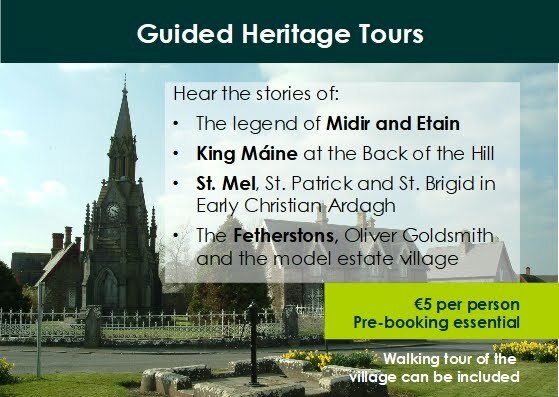 Tickets are €10 for adults and €6 for children (under 5s free). Light refreshments from Chef Martin O'Connor of Cook n Dine Longford are included at the intermission. Please note this is an outdoor performance and the action will move from the garden through Ardagh Neighbourhood Park woods. Please bring along a portable chair and rain gear (no umbrellas please). 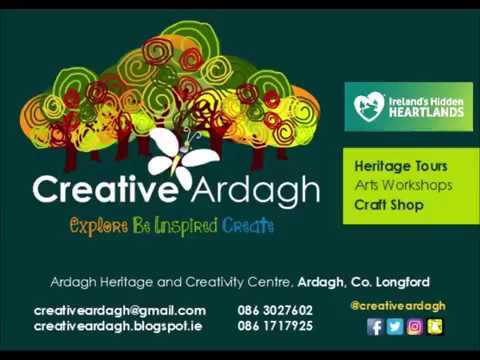 This is the first ever full length performance from Creative Ardagh Players and some of our cast have never acted before so we are already very proud of their achievements. Come along and give them your support on Saturday 1st July at 7.00pm sharp. Fairy dress optional but encouraged.